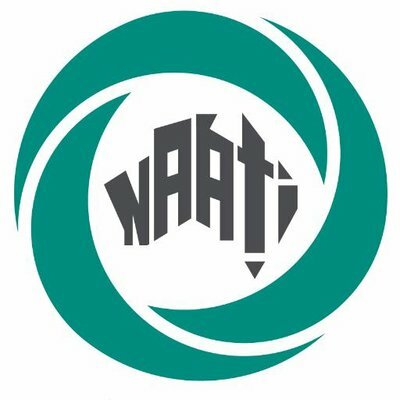 NAATI is currently in the process of reviewing its current website with a view to setting up a re-design project in 2019. As frequent users of our current site, we’d really like to get your thoughts and feedback around what you think of the current site and what you’d like to see in future. This survey will take around 10-15 minutes to complete and will not ask for your contact details, practitioner ID or customer number. 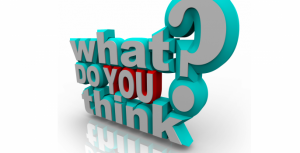 Click on the image below to do survey.